The jewelry industry is an exciting place to be. From a Jewelry Repair Person, a Jewelry Designer, a Gemologist, a Jewelry Appraiser, a Retail Sales Associate, or a Jewelry Store Owner, all areas offer people fabulous careers thoughout the nation. We receive many calls and emails per month for our graduates and our placement rate is very high. Some of our students gain employment through retail stores as bench jewelers, in manufacturing as designers, and through gallery participation. Each student develops his/her portfolio of skills and accomplishments to show to prospective employers. 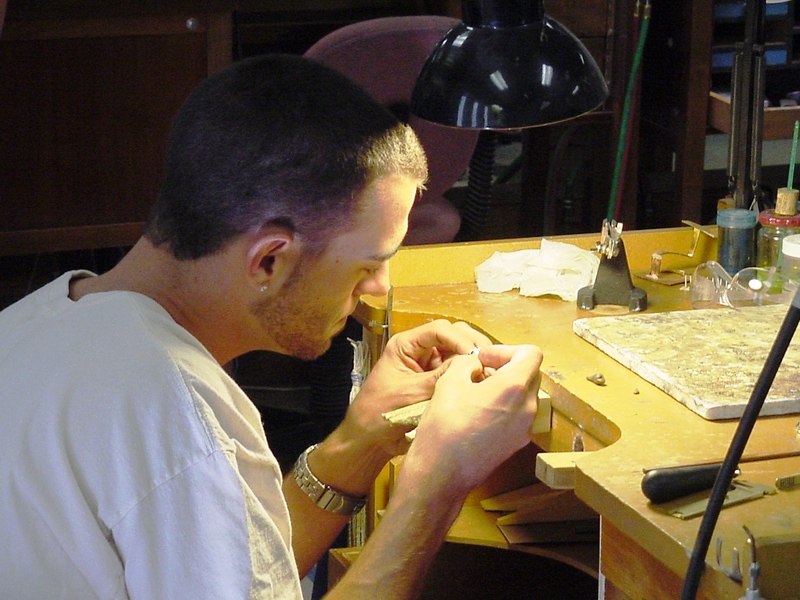 A Jewelry Repair Person/Jewelry Designer is the bench jeweler who works on a customer's jewelry. Whether it be to resize a ring a young man just bought for his fiancée, to recondition a grandmother's antique pendant, or to tighten the prongs on the prized ring the customer has worn for years. The Bench Jeweler gets the satisfaction of seeing the eyes of satisfied and happy customers loving the work done for them. 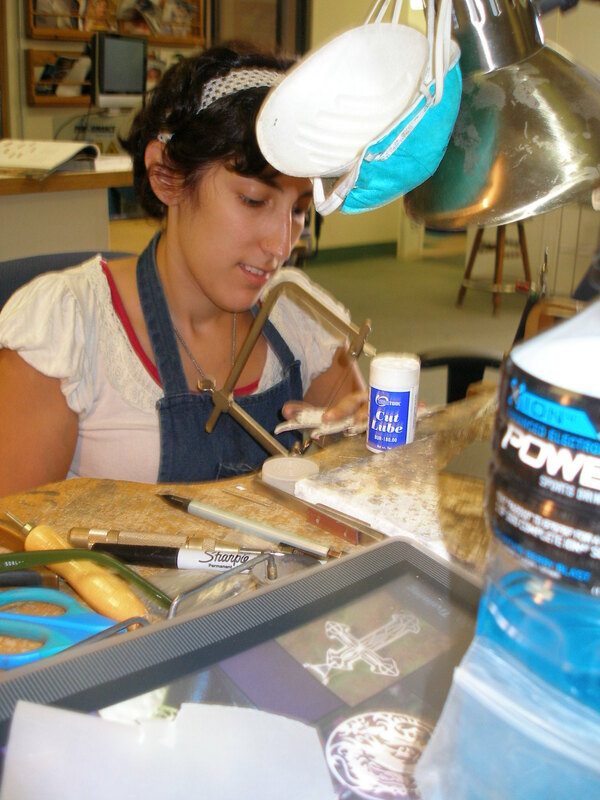 Many of our graduates start out as a Jewelry Repair Person and work their way up the line of jobs in the industry. Jared's, the Designer Store for Sterling Company, has hired 9 graduates in the past two years. They range from bench jewelers to retail sales associates. 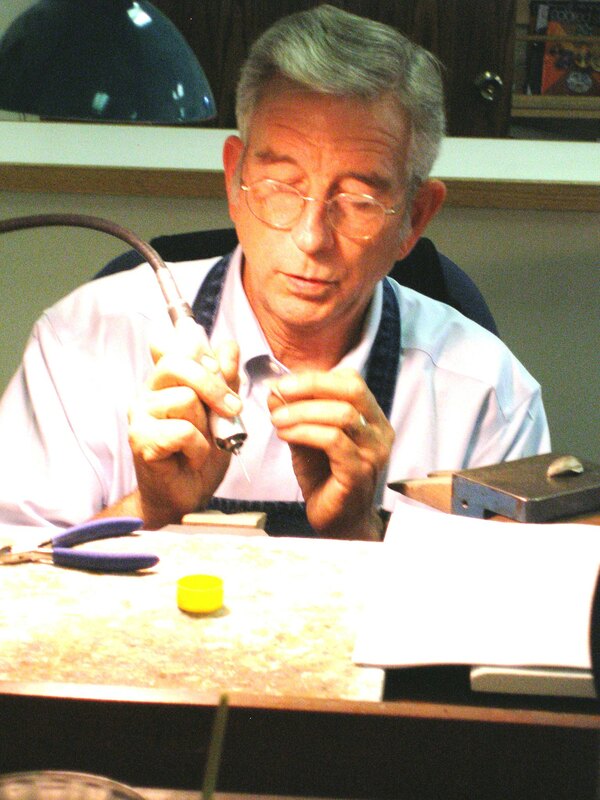 Many bench jewelers move into designing and manufacturing. 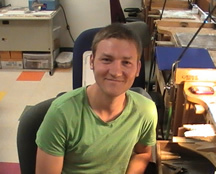 Tyler Smith came to us to learn about being a bench jeweler. His father, the owner of Smith Jewelers in Danville, CA, wanted his son to be able to take over the business when he retires some day in the future. To be a successful jewelry store owner, the person has to know all facets of the business, including the bench. That is where Tyler started and we know where he will end up successful. Melanie Seeburger recently graduated from the CIJT Jewelry Arts Program and immediately went to work as a Bench Jeweler in Smith Jewelers along with Tyler Smith. Melanie immediately began setting large diamonds and working with their customers. Some customers just don't want jewelry that is like all others. A Jewelry Designer is the jeweler who gets to use their creativity and imagination to create jewelry that is just what the customer ordered. The Designer is also the person the customers trust to come up with a design that really makes their day. Designing a line of fine jewelry for a manufacturing company always generates the need for good designers. Many of our students have become designers and have won awards throughout the industry and at the California State Fair. Margo Konikoff came to us from New York with some bench experience and wanted to learn new skills and tone the ones she already had. Her goal was to become an independent Jewelry Designer; the jewelry she created certainly demonstrated her ability to go along that avenue in the industry. Immediately after graduation, Margo landed a job with a successful jewelry manufacturing and design firm in New York. The Gemologist is the person who is responsible for the identification and maintence of the beautiful gemstones in jewelry today. Included in that jewelry is the antique jewelry of the past. The Gemologist will also advise customers before or after their gemstone purchases. Gemstone mines and cutting manufacturers are always looking for gemstone and diamond graders. Landing a job in a gemological laboratory is always a great opportunity for grading, learning, and development. Large retailers, manufacturers and importers employ gemologists and graders as quality control specialists to perform similar work with finished jewelry. Business owners, jewelers, and designers also benefit from a gemological certification (FCGmA). Gwen Rankin, FCGmA, completed the Jewelry Arts and Gemology courses and is presently working on the MasterValuer™ Jewelry Appraisal Course. She uses her education and skills in her own design business as well as when she helps her parents in their business Pacific Pearls. 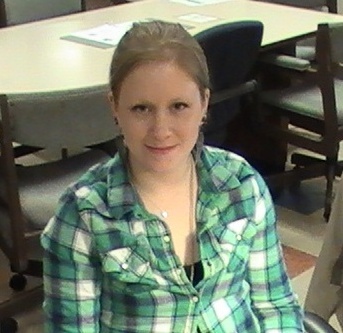 Gwen won the top academic award for the Canadian Gemmological Association in 2010. She obtained the top score of all graduates of the program in the world. Gwen is presently enrolled in the MasterValuer™ Jewelry Appraisal Course. The Jewelry Appraiser is the person who does your jewelry appraisal when you purchase insurance on your jewelry. Other needs for a Jewelry Appraisal include estate settlements, divorce actions, immigration, or just simply documenting the contents of your fine jewelry collection.. Our MasterValuer™ graduates are from all over the world. There exists a huge shortage of qualified Jewelry Appraisers in the United States. Some work for jewelry stores while many others are independent Jewelry Appraisers. Many opportunities exist in auction houses throughout the US. Diana Jarrett is a Gemologist and a Registered MasterValuer™. She has been a trade journalist and a speaker to the jewelry trade. 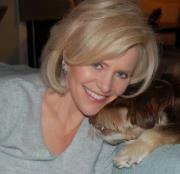 Diana writes for trade and consumer publications, various online outlets, and for other industry leaders. She also assists her clients with their purchases of fine gemstones. A Jewelry Store Owner is responsible for everything in their jewelry store. This includes all trade work, sales, inventory control, gemological tasks, and customer relations. The most successful are those who have the rounded education of all facets of the jewelry trade - jewelry arts (manufacturing), gemology, sales and jewelry appraisal. All of the curriculum available at CIJT gets you there. Most present store owners have moved themselves up through the ranks of bench jeweler, gemologist, and sales associate. Some however, go right into their own business right out of school. Approximately 50% of CIJT graduates have owned their own jewelry store. 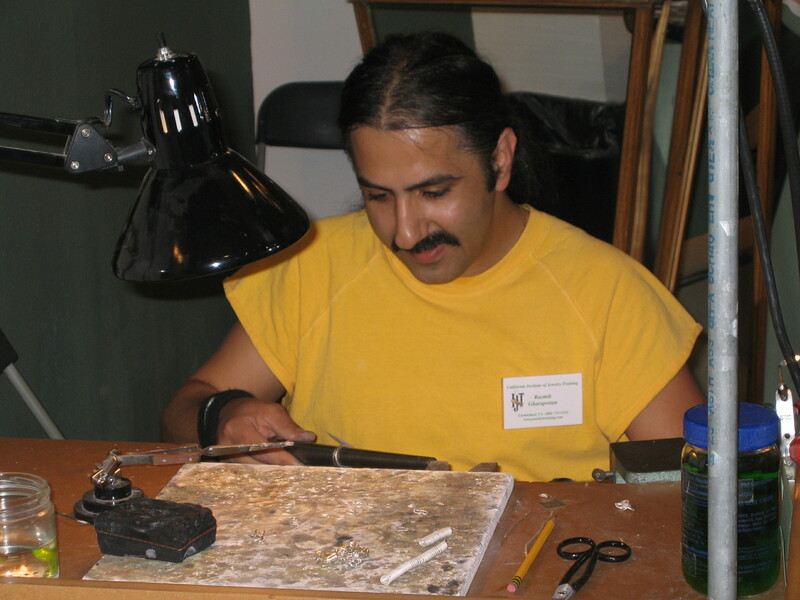 A graduate of the CIJT Jewelry Arts program, Mick Karapetian is now the proud owner of Razmik's Jewelry in Fair Oaks, CA. Mick has previous experience as a Jewelry Repair Person/Bench Jeweler and Jewelry Designer in stores throughout the Sacramento area. His training and experience have opened this great opportunity for Mick. Please contact us for employment assistance. The jewelry industry is exciting with opportunities all over the world. We help our graduates get placed in the areas they desire. Come to JewelryTraining.com, get trained and let us help you be a part of this wonderful industry.